Chelsea striker Alvaro Morata is linked with a shock move to Borussia Dortmund this summer but the deal could fail to materialize, according to reports. 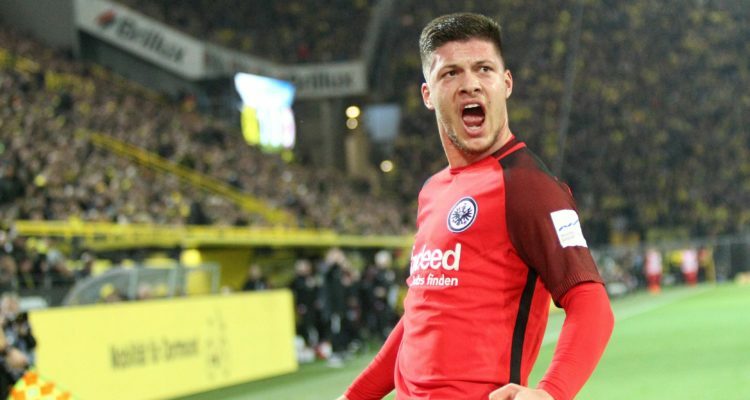 The BVB are desperately in search of a new centre-forward to replace their former striker Pierre-Emerick Aubameyang – who joined Arsenal in the previous winter window. Though the Bundesliga giants are hoping to take a gamble by signing the Spaniard considering his uninspiring form for the Blues last season, the club’s sporting director Michael Zorc has revealed that they might pull out of any potential deal for the player due to huge price tag placed on his signature by the West London Club. 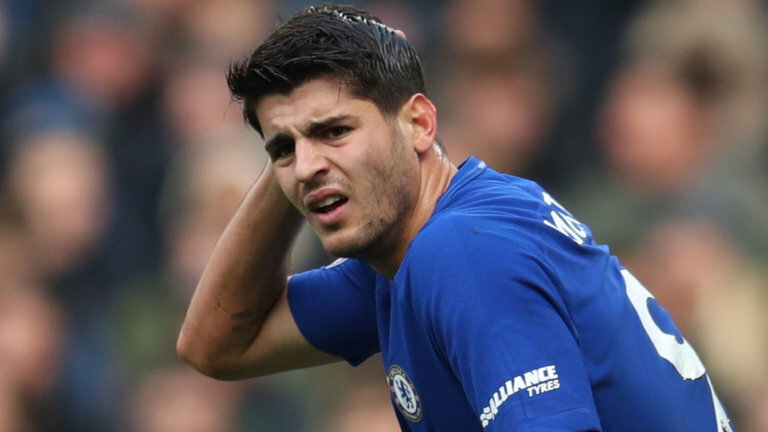 Chelsea owner Roman Abramovich is hoping to salvage some of the money he spent on Morata’s signature when he got him from Real Madrid in the previous summer window. 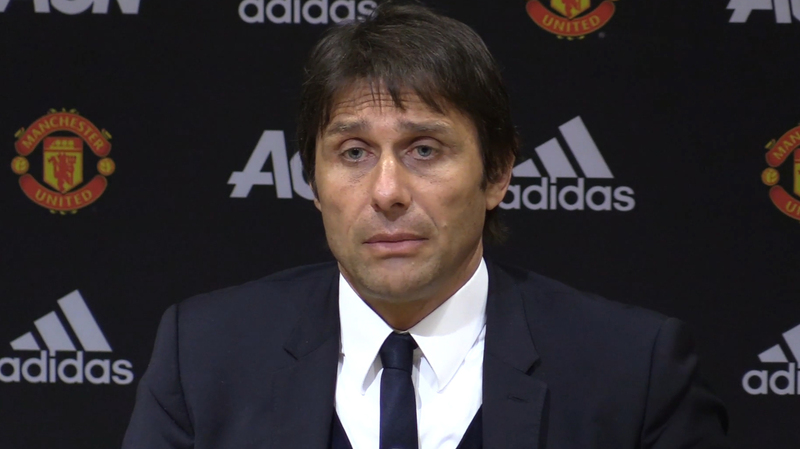 He was pushed to the substitute bench in the latter part of the season by Antonio Conte, who preferred using former Arsenal striker Olivier Giroud as the top striker. 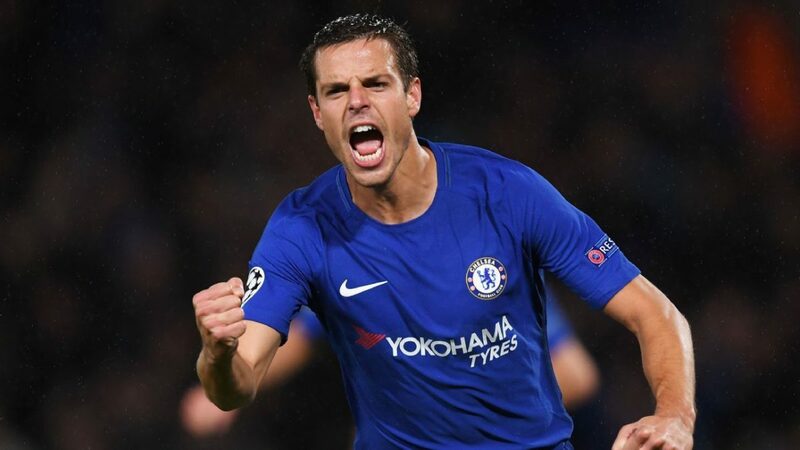 It remains unseen if the Blues would reduce the player’s price tag before the end of the current transfer market if they must get rid of his contract with them. Juventus and AC Milan are the other clubs keen on his signature ahead of next season.